Run and jump your way through environments filled with dangerous obstacles in OrangePixel's retro-inspired platformer, Meganoid 2. 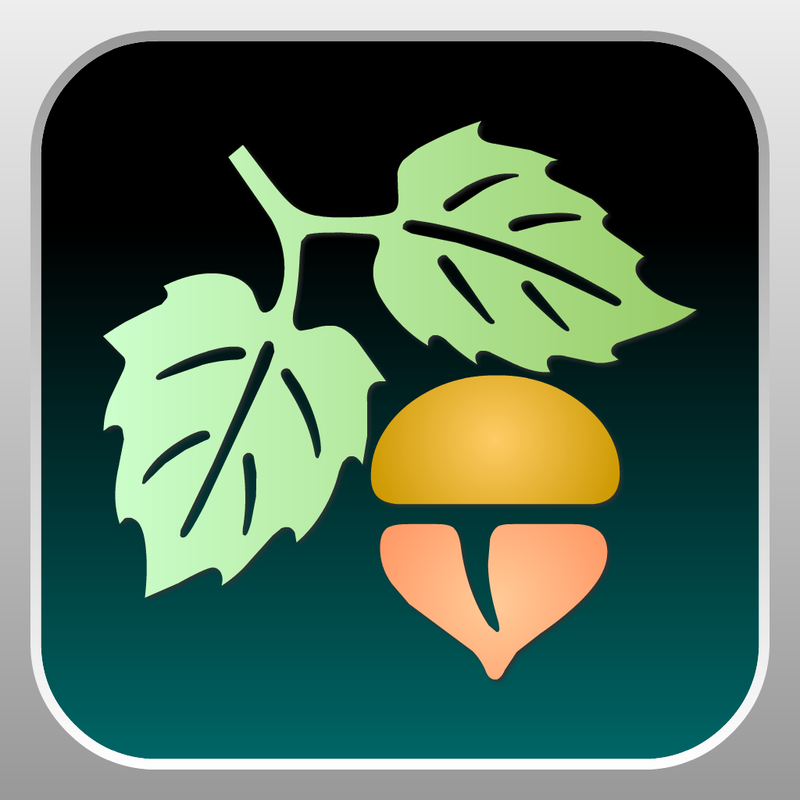 We also have an app that will help you discover new beers, and an educational app that focuses on plants. 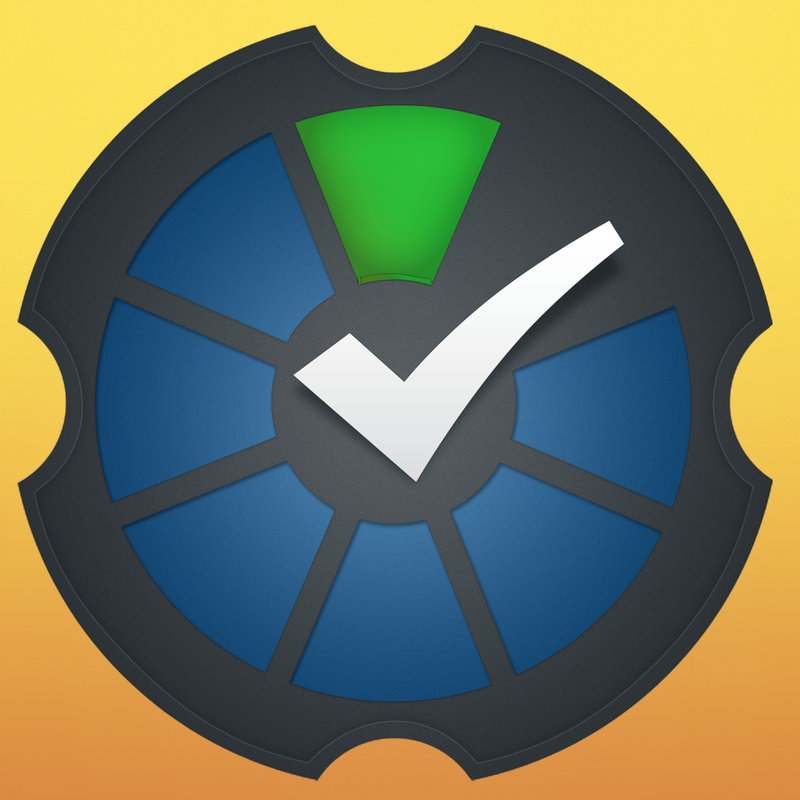 To Do List:Completion ($2.99 → Free, 4.9 MB): This productivity app offers a simple and flexible way of keeping track of all of your tasks. You're able to create multiple projects to help you sort your tasks, which are represented on the main screen as colored squares. If you'd rather sort your tasks by priority level or due date, you can do that as well through the master list. 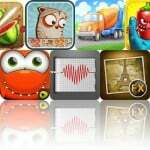 The idea is to utilize the app however you wish because, in the end, that will make you more productive. To Do List:Completion is available for free for a limited time. It has a 4-star rating with a total of 18 ratings. A Moon For The Sky ($1.99 → Free, 21.0 MB): Astrolunia is in need of a new moon, so it's up to you to loft one into orbit in this endless game. You're able to guide the moon through environments filled with obstacles by drawing platforms for it to bounce off of. Try to make your way up as quickly as possible while collecting stars to earn a high score. 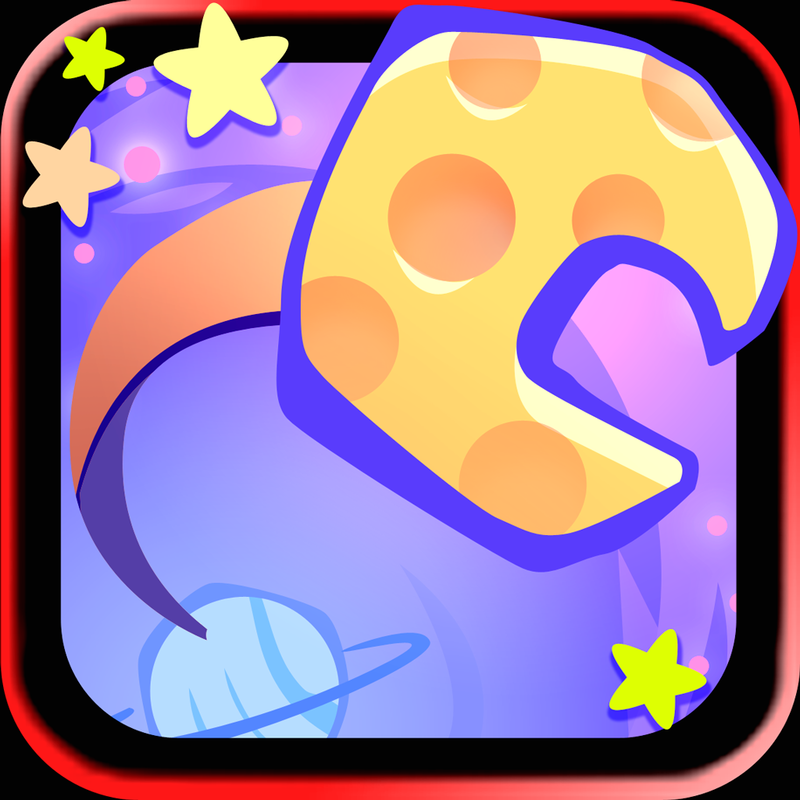 The game includes two modes, 18 levels, and achievements and leaderboards via Game Center. A Moon For The Sky is available for free for a limited time. It has a 3.5-star rating with a total of 59 ratings. Talking Larry the Bird ($0.99 → Free, 19.8 MB): Some times you just need a friend to talk to. Let Larry the bird be that friend! Larry can be interacted with in a variety of ways: he can be poked, fed, struck with lightning, or you can play on the keyboard and listen to him whistle. You can also say anything and Larry will repeat it. Your interactions with Larry can be recorded and shared in a variety of ways as well. Talking Larry the Bird is available for free for a limited time. It has a 4-star rating with a total of 379 ratings. 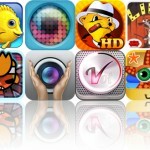 Alphabet Jumbled ($1.99 → Free, 19.9 MB): An educational game that provides your child with a fun way to learn their ABCs. Your child can go through the alphabet letter by letter to hear each one pronounced. They can then apply what they have learned through flash cards and jumble games. 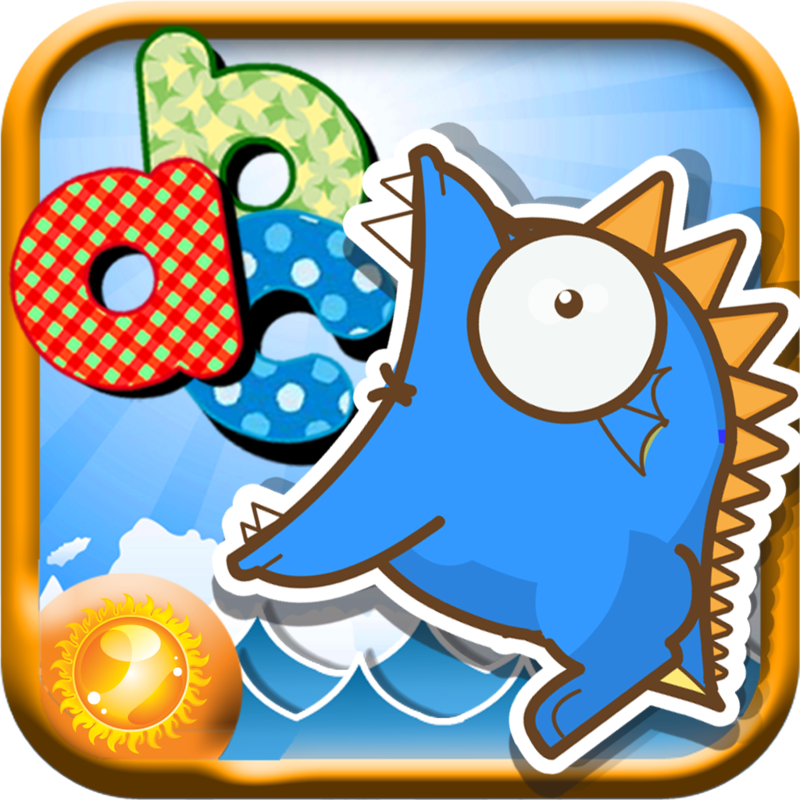 Alphabet Jumbled is available for free for a limited time. It has a 4.5-star rating with a total of 30 ratings. 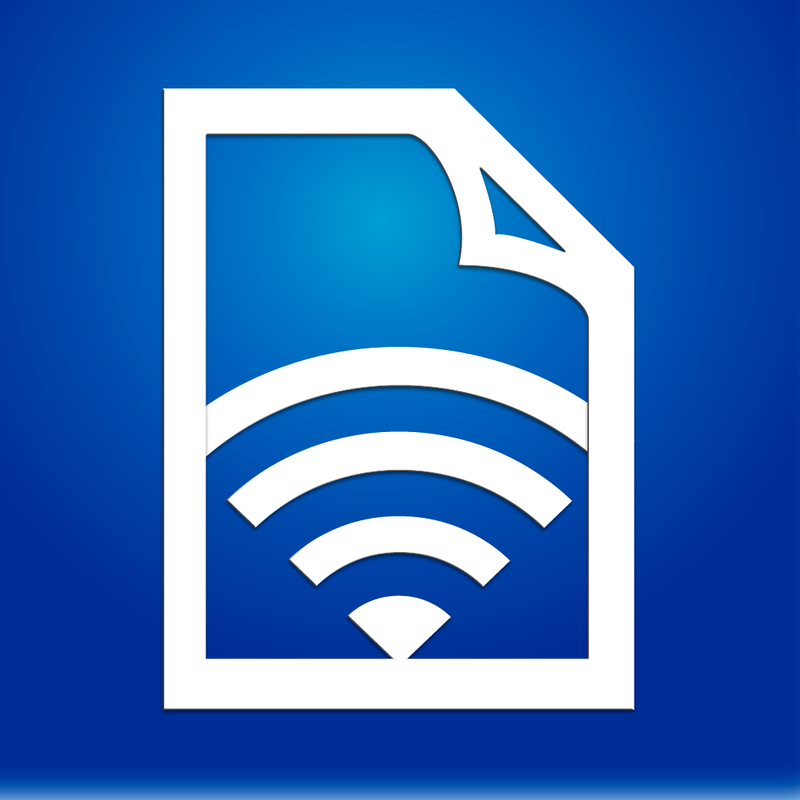 SuperShare ($0.99 → Free, 4.4 MB): Share your photos, videos, and various documents via Wi-Fi or Bluetooth with this utility app. It basically turns your iDevice into a mobile file server. Just select the types of files you want to share and then activate file sharing. Anyone with SuperShare or SuperShare Lite that's within range will be able to pull the files right off your iDevice. The app also includes the ability to move files, zip single or multiple files, and print, preview, rename, or email files. It features both iCloud and iTunes File Sharing support as well. SuperShare is available for free for a limited time. It has a 4-star rating with a total of 139 ratings. Clueless Crossword Party! ($0.99 → Free, 22.3 MB): A clueless crossword puzzle game, and that's not a bad thing. Instead of receiving clues for each word, you are provided with a few letters on the board. You must use those letters to help you solve the puzzle. 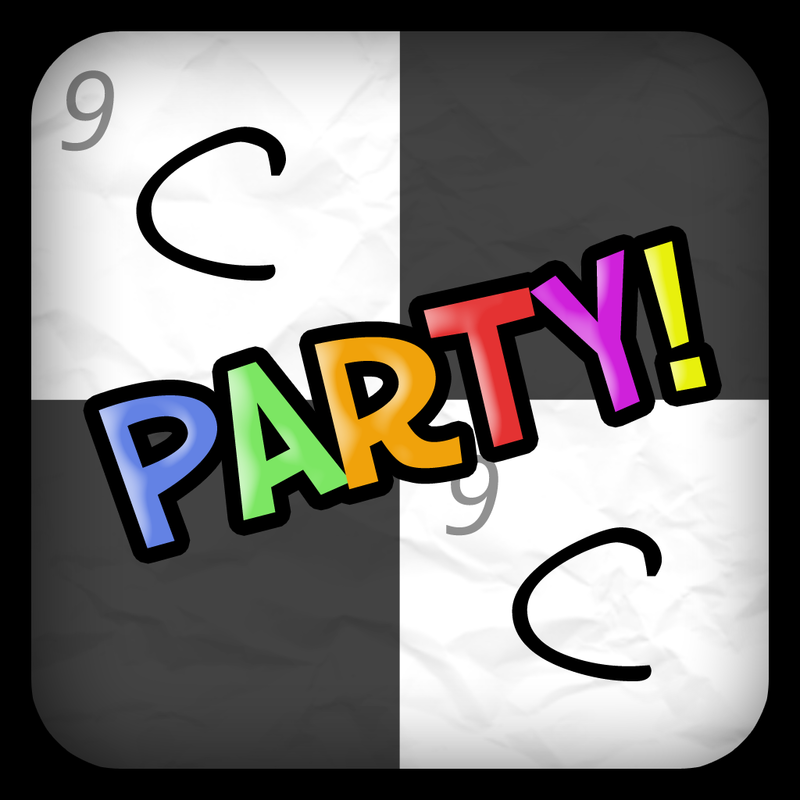 The game includes three modes, more than 4,000 puzzles, more than 12,000 common words, hints, and achievements and leaderboards via Game Center. Clueless Crossword Party! is available for free for a limited time. It has a 4.5-star rating with a total of 964 ratings. Today's Beer ($0.99 → Free, 6.0 MB): Getting bored with your beer selection? Then get some daily inspiration from this beer discovery app. It highlights one new craft brew each and everyday. You're able to rotate each bottle 360 degrees to view all of its details, or you can gaze at a pint glass to see the beer's color. If you find a beer you like, you can share it with your Twitter followers. The app also includes seven-day beer history, and hints for what's to come tomorrow. Today's Beer is available for free today only (04/13). It has a 4.5-star rating with a total of 53 ratings. Meganoid 2 ($1.99 → Free, 3.3 MB): If you like your platformers brutally difficult, you'll love Meganoid 2. 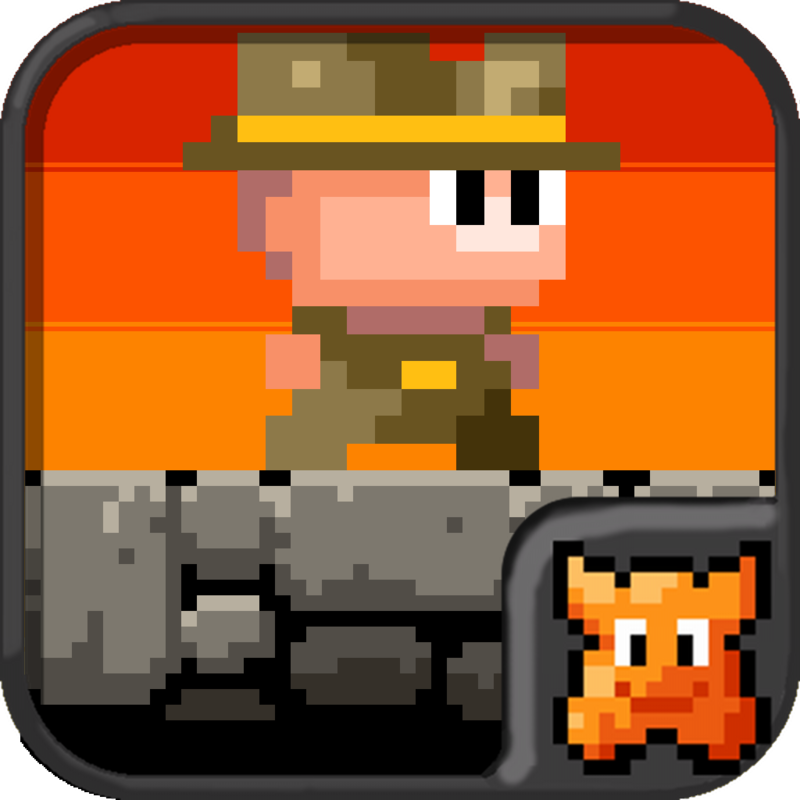 This retro-inspired platformer requires you to run and jump through 80 obstacle-filled levels. Try to be quick about it to earn the time trophy. Then go back to find the hidden treasure to earn the final trophy. If you're talented enough, you'll be able to achieve a perfect completion percentage. Meganoid 2 is available for free for a limited time. It has a 4.5-star rating with a total of 11 ratings. Roar Rampage ($0.99 → Free, 30.1 MB): Bash buildings to bits as a raging dinosaur in this retro-inspired arcade game. 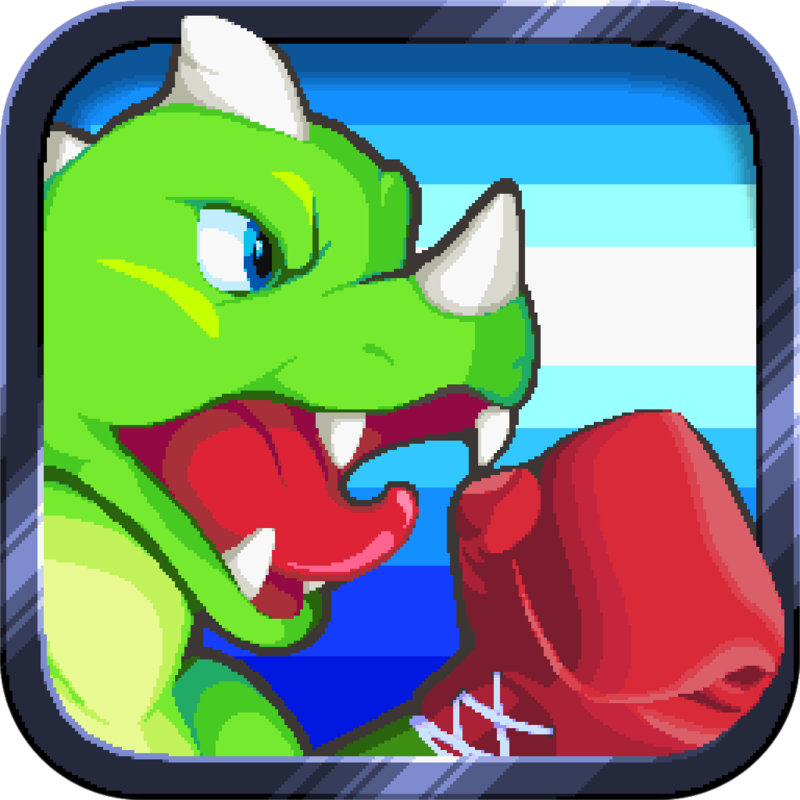 Tap and drag your dino's boxing glove to punch buildings and anything else that stands in your way. As you make your way into new environments, you'll be able to get more creative by ripping out streetlights and picking up mass transit vehicles to use as weapons. The game includes two modes, 45 levels, more than 20 weapons and power-ups, and leaderboards and achievements via Game Center. Roar Rampage is available for free today only (04/13). It has a 4.5-star rating with a total of 994 ratings. Beep Me - Super fast reminders! ($4.99 → Free, 13.1 MB): Create and set reminders in a snap with this productivity app. You're immediately presented with a blank text field upon launch, allowing you to quickly enter a reminder. 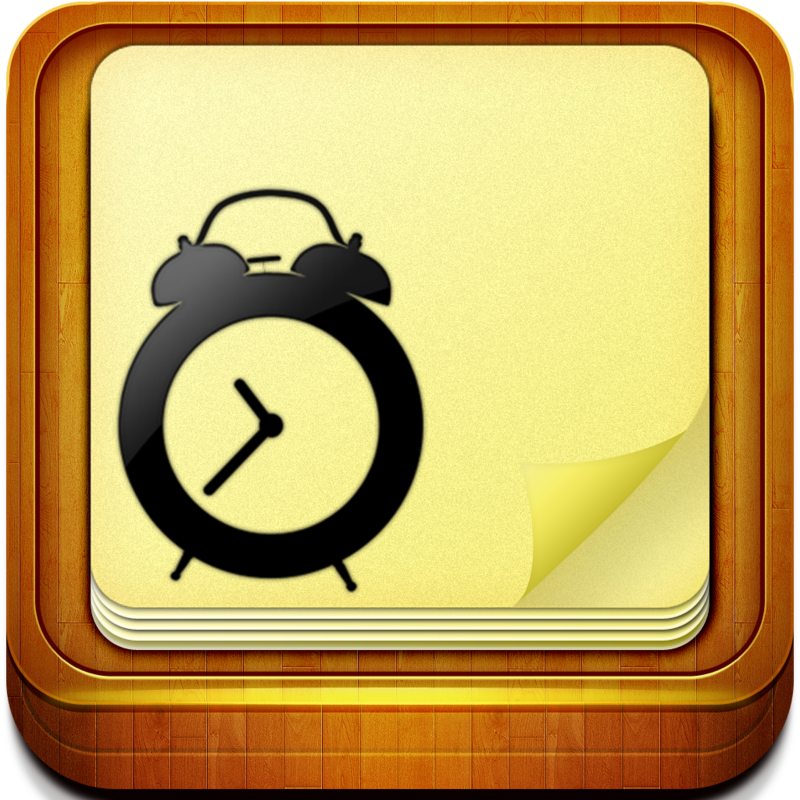 Then tap one of the pre-defined reminder durations or set your own, and just wait for it to beep you. The app also includes a nagging mode, icon badging, Dropbox and SugarSync integration, and 35 sounds and eight themes to choose from. Beep Me - Super fast reminders! is available for free for a limited time. It has a 4.5-star rating with a total of 17 ratings. Focus on Plant ($4.99 → Free, 57.8 MB): This educational app focuses on plants. It covers four basic areas of plant science, including plant parts, the plant cell, the plant physiology, and the life cycle of plants. Just tap on terms to get detailed breakdowns and close-up images. The app also includes a searchable and audible plant science glossary. Focus on Plant is available for free for a limited time. It has a 4.5-star rating with a total of 79 ratings. Talking Larry the Bird for iPad ($2.99 → Free, 19.7 MB): Some times you just need a friend to talk to. Let Larry the bird be that friend! Larry can be interacted with in a variety of ways: he can be poked, fed, struck with lightning, or you can play on the keyboard and listen to him whistle. You can also say anything and Larry will repeat it. Your interactions with Larry can be recorded and shared in a variety of ways as well. 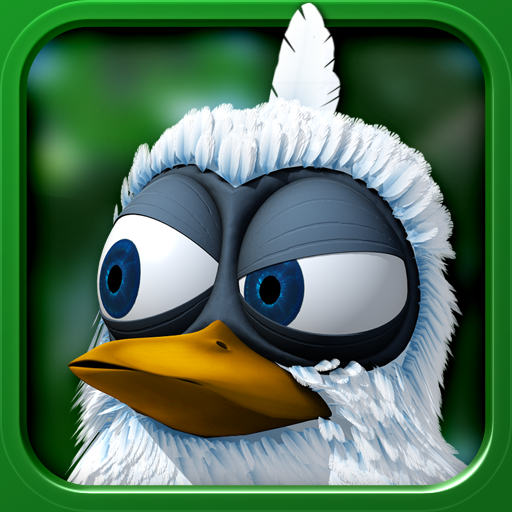 Talking Larry the Bird for iPad is available for free for a limited time. It has a 4-star rating with a total of 3145 ratings. 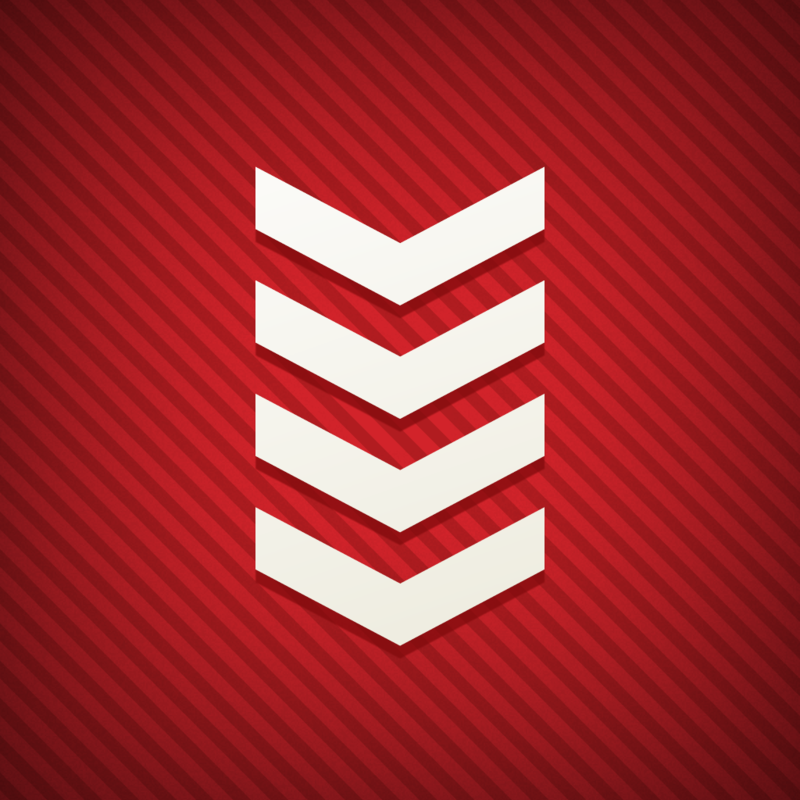 That concludes today's issue of Apps Gone Free. If you like staying on top of these daily deals, don't forget to check out our free AppsGoneFree app. It provides all the deals each day, and even an archive of past deals that are still active. Beep Me - Super fast reminders!